Nikon and Canon’s long glass may be getting slightly lighter over the years, but those flagship lenses are also getting incredibly expensive. Fortunately there is a crop of third party value-priced lenses that have arrived to help out consumers. 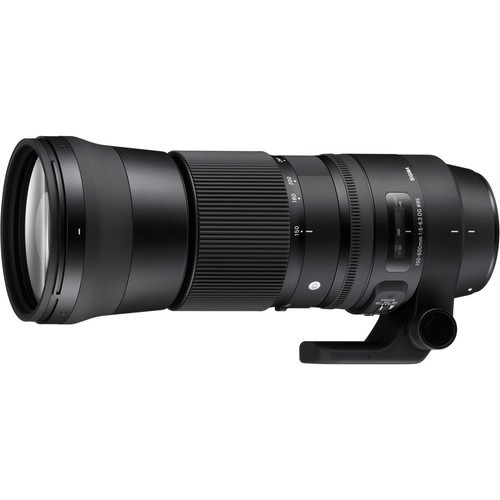 We’ve reviewed several of them in the past, like the Tamron 150-600mm G2 lens, Sigma 150-600mm Sport lens, and Nikon 200-500mm f/5.6 lens, but until now hadn’t gotten the chance to take the lighter-weight of Sigmas two superzooms, the Sigma 150-600mm Contemporary lens into the field. Our annual Alaska bear & puffin photo safari was the perfect opportunity. Two weeks of mid-range use for the bears coupled with longer-range use with the Puffins gave me a chance to put the lens through its paces. We’ve been blessed with a number of excellent super-zooms at reasonable prices over the last two years. The Nikon 200-500mm f/5.6, the Sigma 150-600mm Contemporary lens, and the first generation of the Tamron 150-600mm lens. We’ve shot with, reviewed, and raved about the value each of them provide – as reasonable alternatives to the massively expensive Nikon 200-400mm f/4 lens and the Canon 200-400mm f/4 lens. 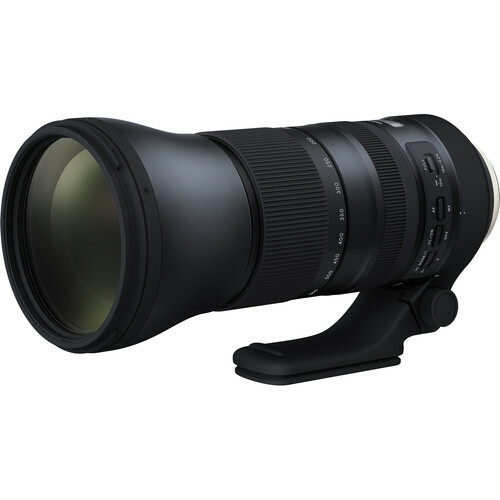 Now, Tamron has raised the bar, and the price, of its model with a $1400 Tamron 150-600mm G2 lens. The new version focuses faster, has a zoom lock, and improved optics. 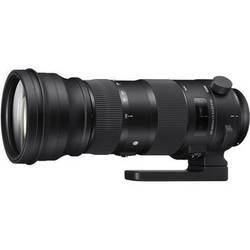 I expect to do a full review of one, but in the meantime you can pre-order the Tamron 150-600mm G2 lens for $1399 from B&H, with shipments expected to start before the end of September. Before we dig into some of the details, having shot with these lenses, they are all pretty amazing for what they provide at this relatively low price point. They are all head-and-shoulders above the older generation super-telephoto zooms from these companies. However, they are also bigger and heavier than the classic 120-400mm and 150-500mm designs they largely supercede. Which lens is right for you will depend on your specific budget and needs, but I can easily recommend all of them as quality products that provide good value.